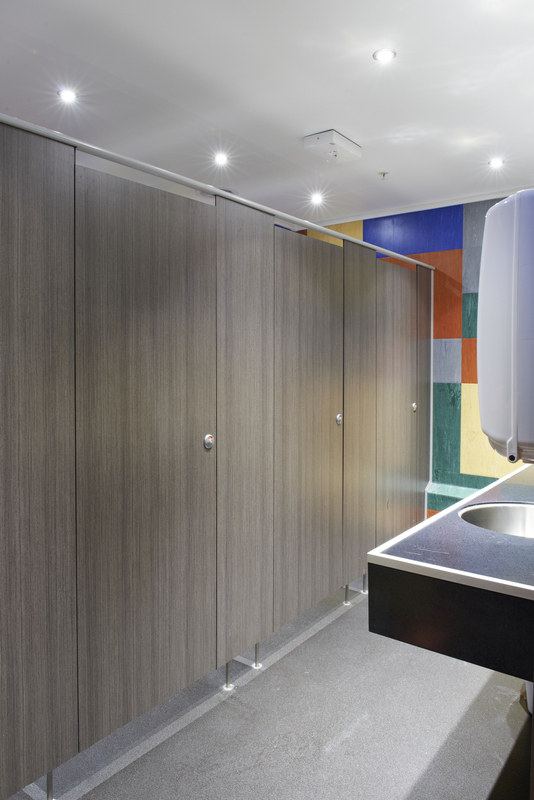 Restrooms that look sharp whilst withstanding almost constant use and abuse are a necessity for The Lawrenson Group, the operator of 15 successful hospitality venues in Auckland and Hamilton. 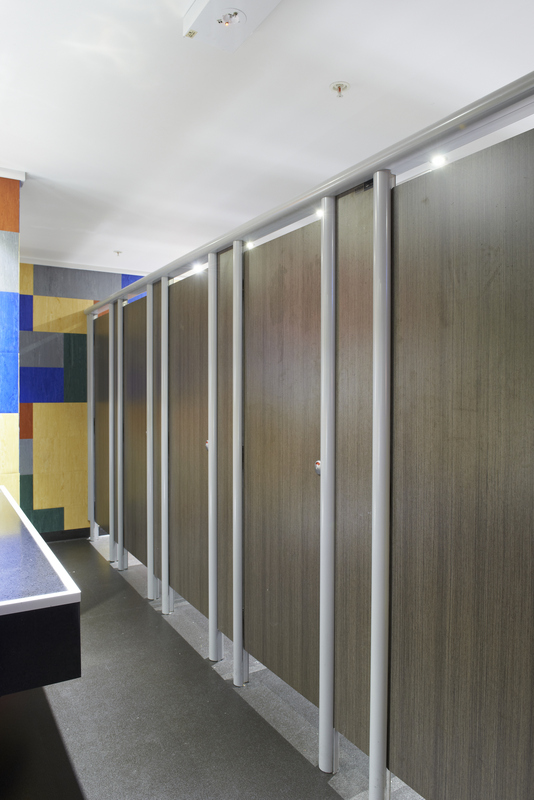 Lawrenson Group CEO John Lawrenson believes Compact Laminate specialists Resco are the obvious choice, as he describes the toilet cubicles in the group’s businesses like Bar 101, Shenanigans Irish Pub and Furnace restaurant and bar as “bullet-proof”. 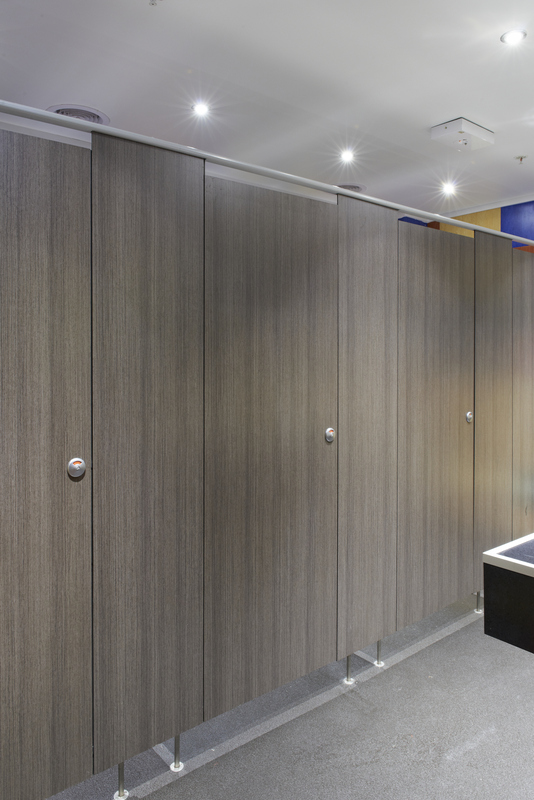 The Lawrenson Group places a high priority on cleanliness of facilities and the design of the Resco cubicles assists with this in both style – simple lines, rebated doors, no dirt traps – and substance: all Resco panels contain Antibac, an innovative new bacteria-repelling compound that kills 99 per cent of bacteria within two hours, for the lifetime of the panel. 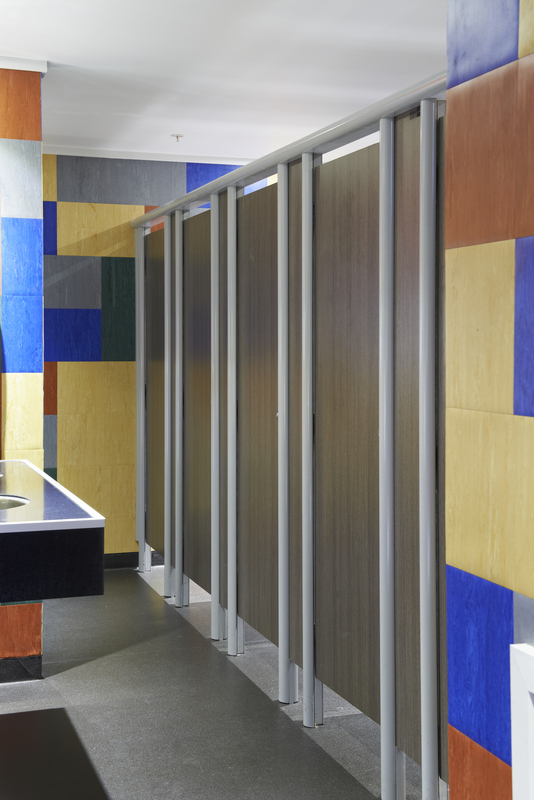 “We only use rugged, solid core Compact Laminate,” adds Resco product specialist Troy Henriques. “Our pre-finished panels are water, impact and graffiti resistant and extremely low maintenance. 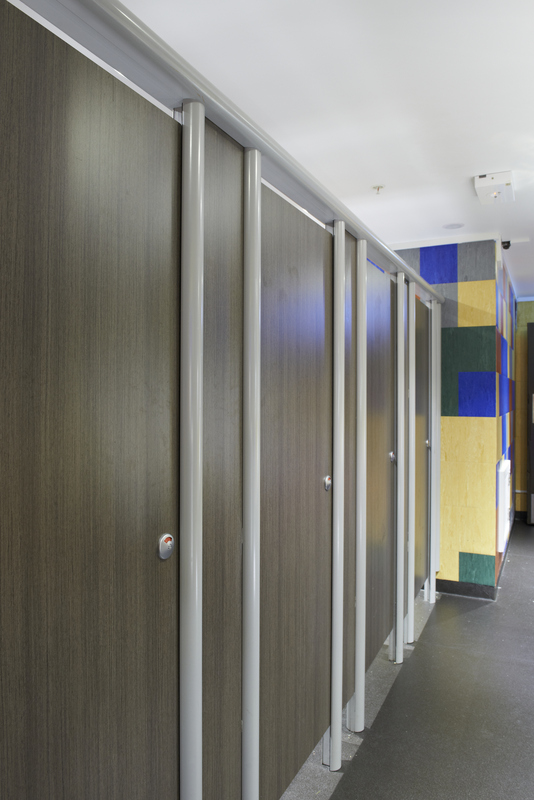 We supply a range of products with New Zealand’s largest choice of colours, which we confidently back with lengthy guarantees.